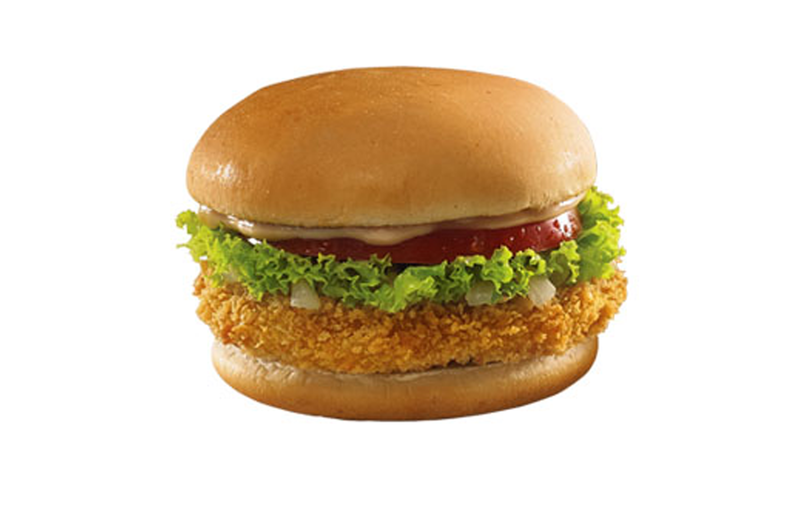 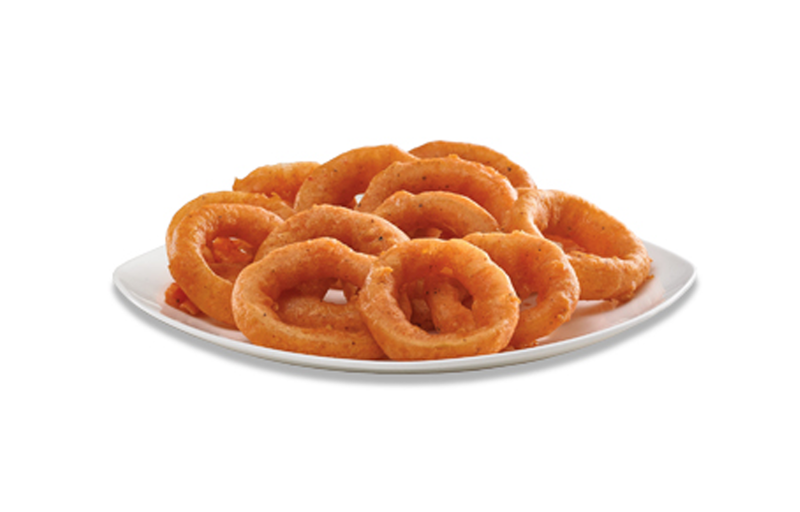 CFC is an Indonesian fast food restaurant chain that has been established since 1983. 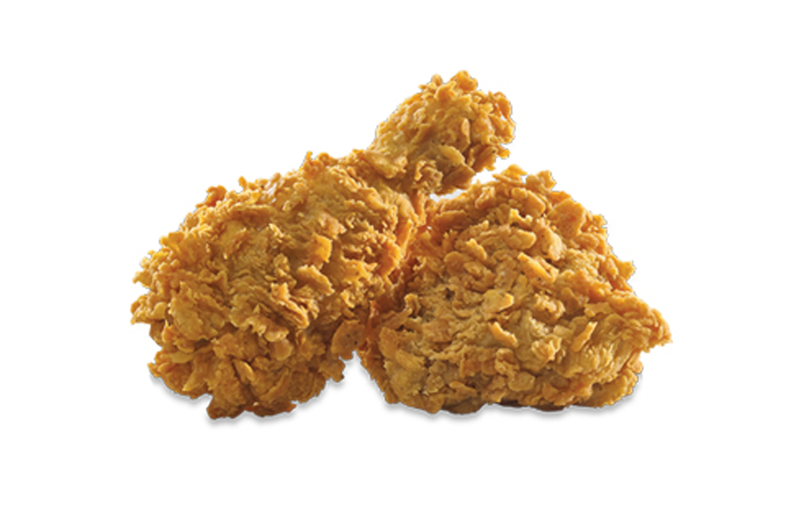 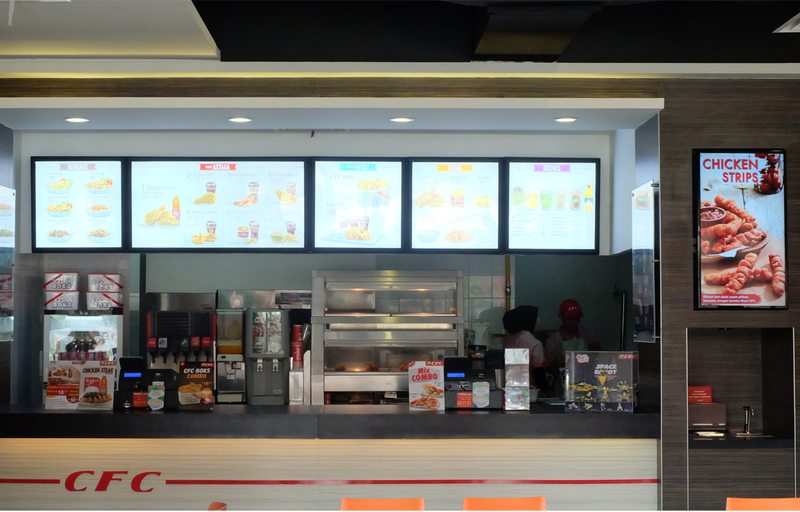 They have been well-known for their fried chicken menu and already run many outlets across Indonesia. 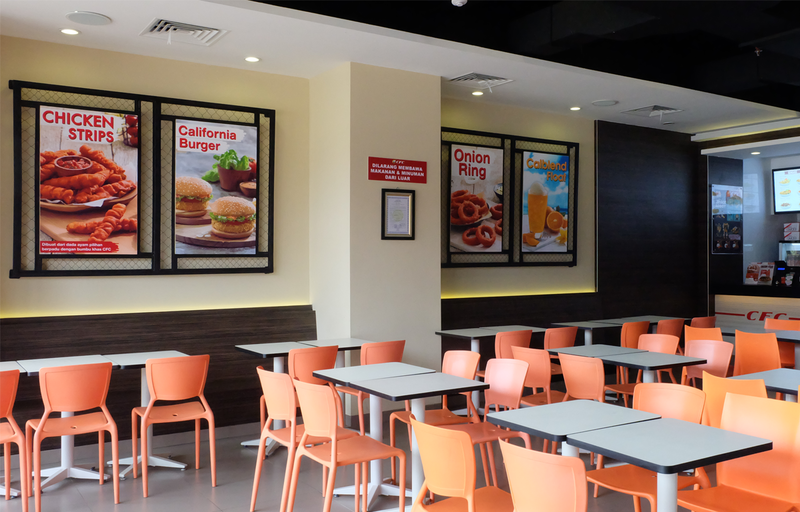 Being trusted as one of the pioneer of fast food restaurant in Indonesia, CFC has managed to attract the public with quality product and good services for their valued customers.